This is a 'fanfiction' sequel to BlazeBlue96's 'Escaping is Never Easy'. 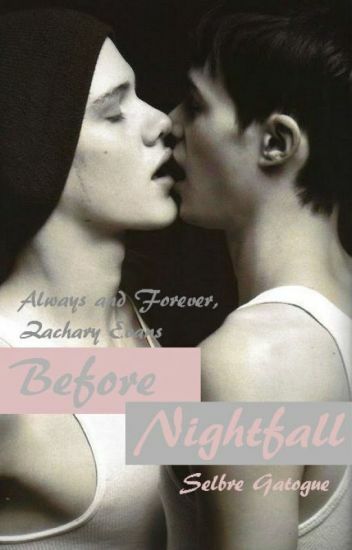 It details the life and times of androgynous beauty Zachary Evans and his dreamboat, opulent boyfriend Jason Cobalt, in the silk-stocking gay district of Nightfall. Their love gets put to the test as a new figure walks into one of their lives. To make the test tougher, abuse comes into play, as Zachary finds himself being someone's plaything once again. Delve into the Cobalt-Evans saga of love, lust and luxury. ZACH'S FASHION COLLECTION: Coming soon!